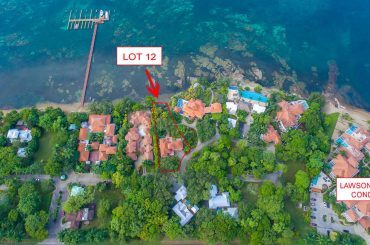 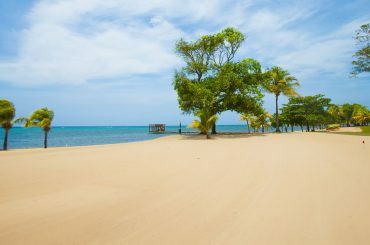 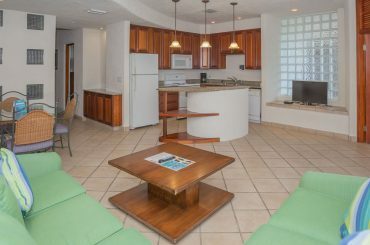 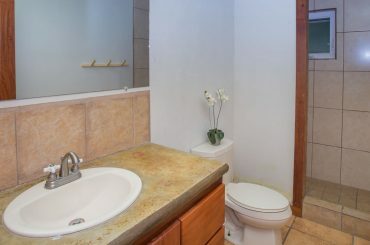 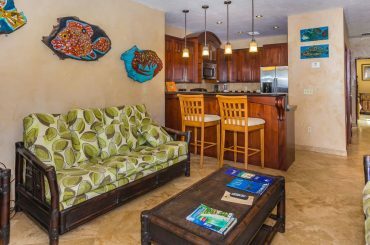 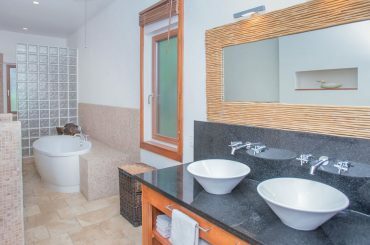 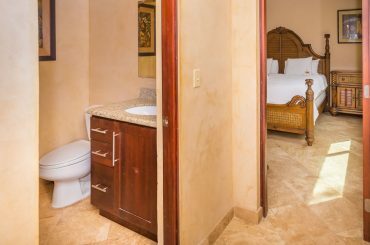 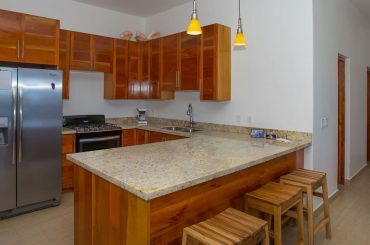 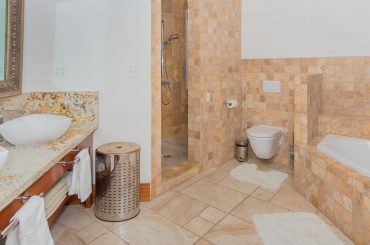 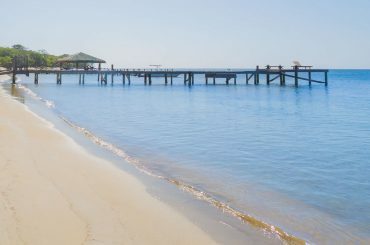 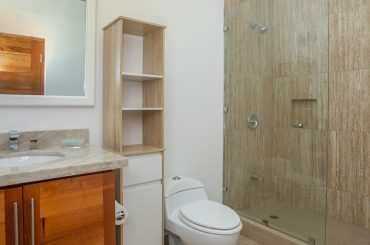 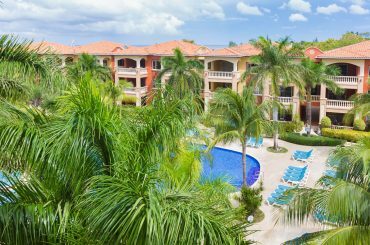 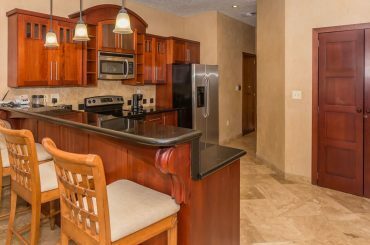 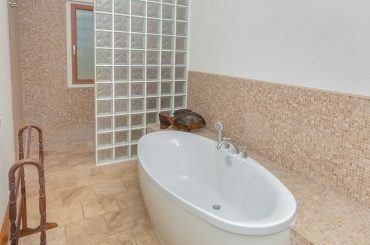 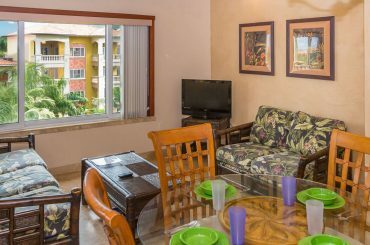 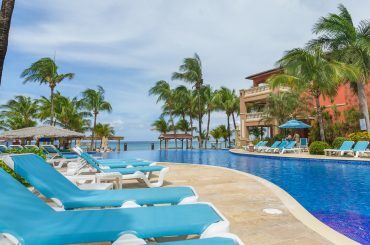 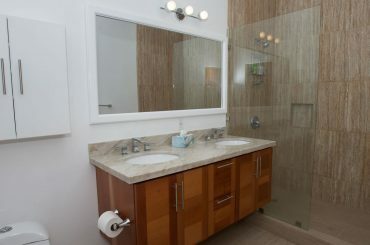 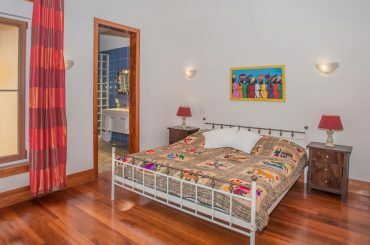 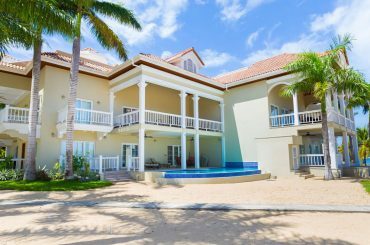 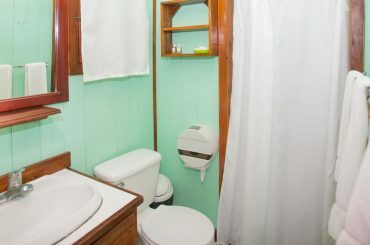 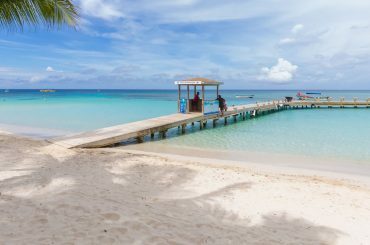 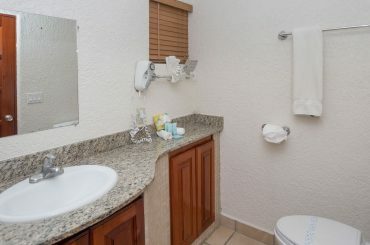 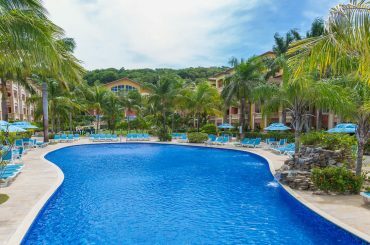 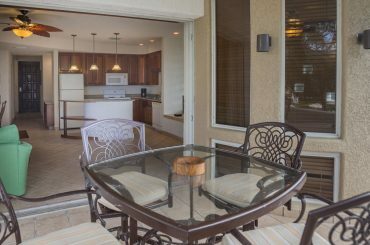 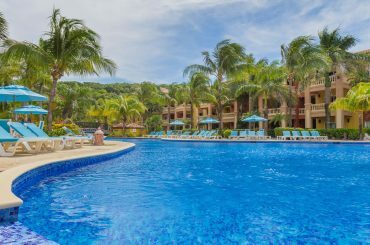 2 bedroom condo for sale in Roatan within a well known beach and diving resort in the heart of fabulous West Bay Beach. 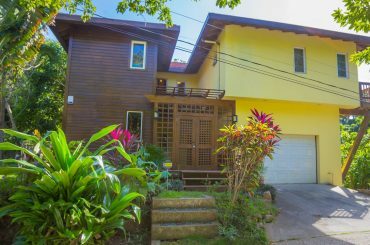 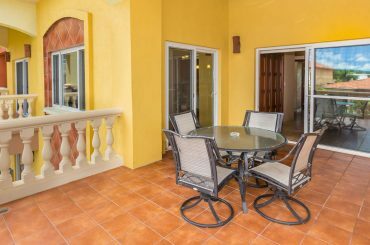 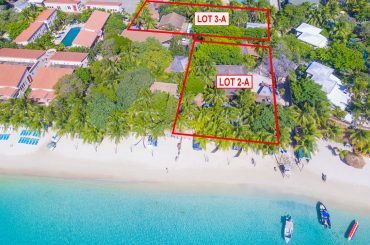 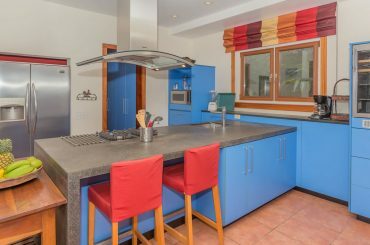 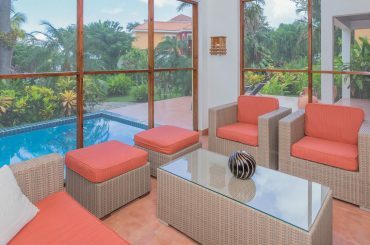 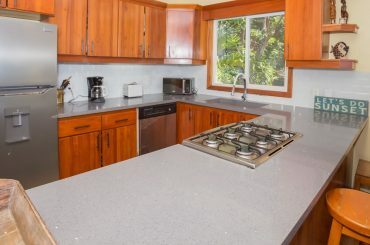 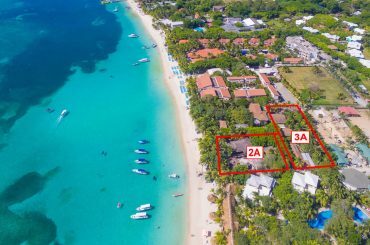 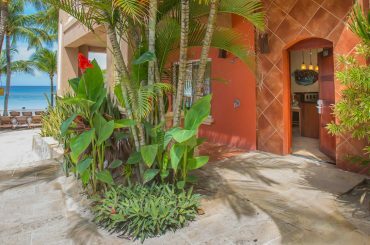 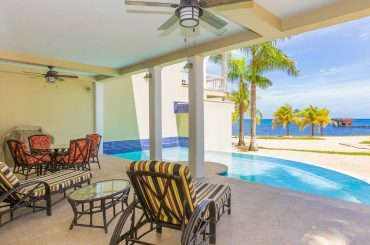 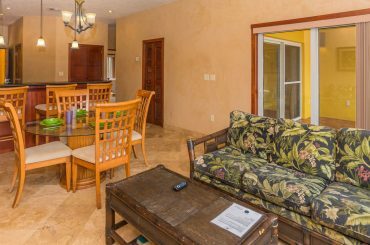 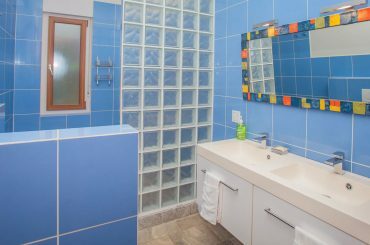 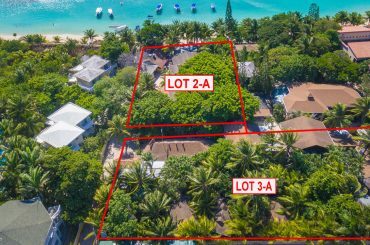 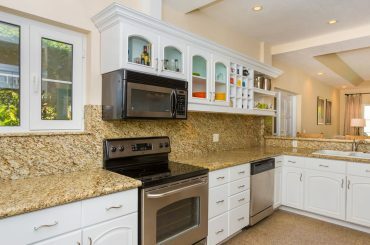 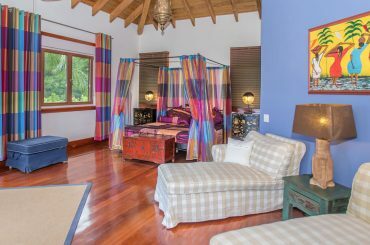 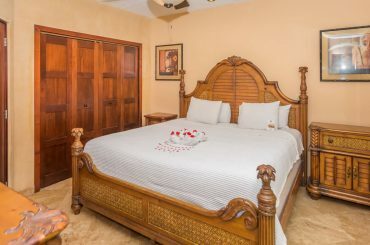 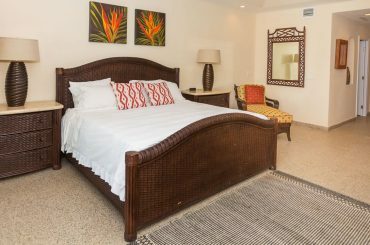 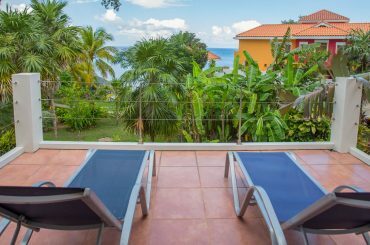 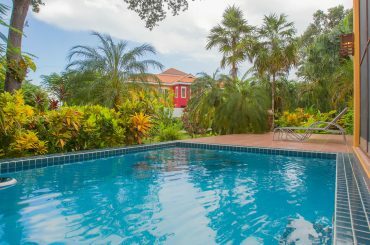 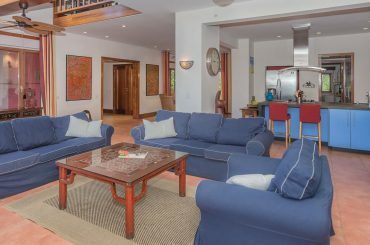 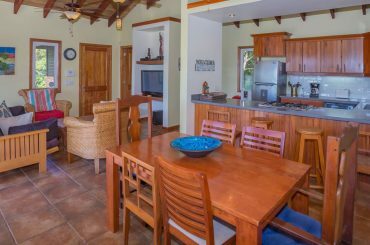 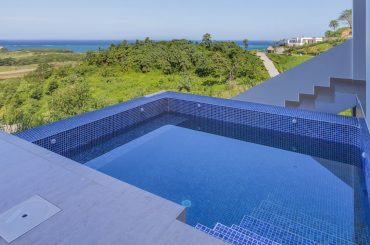 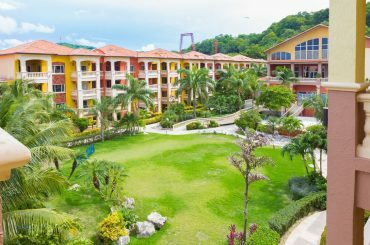 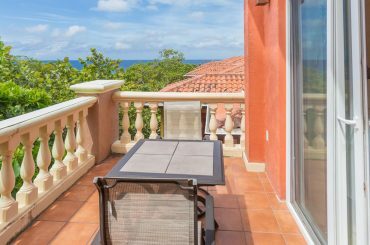 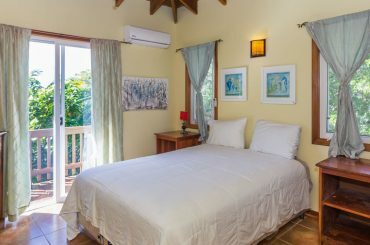 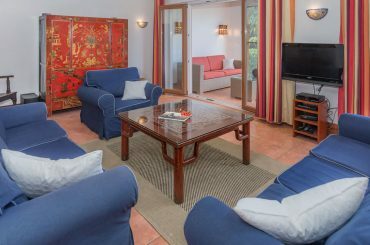 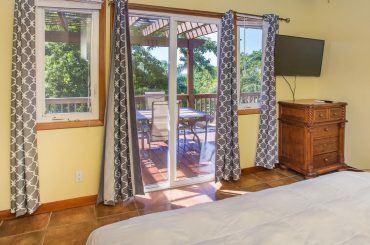 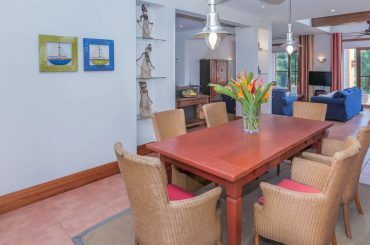 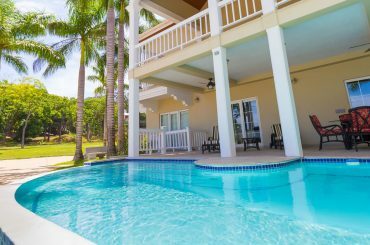 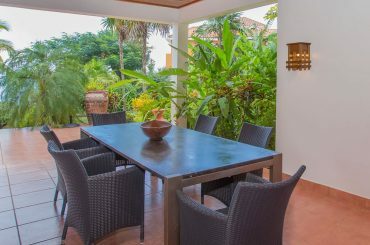 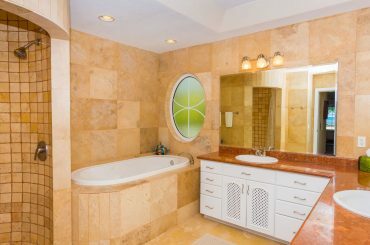 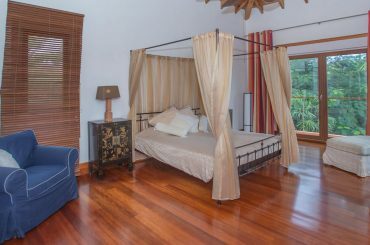 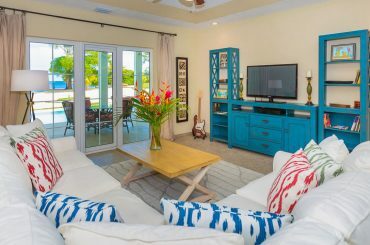 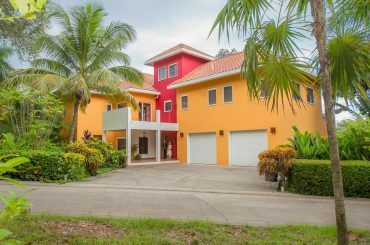 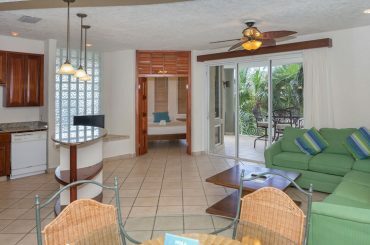 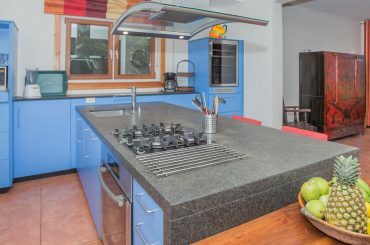 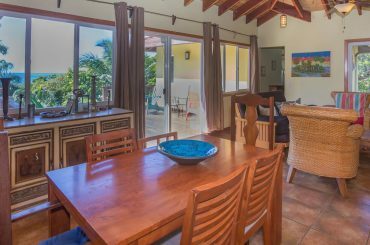 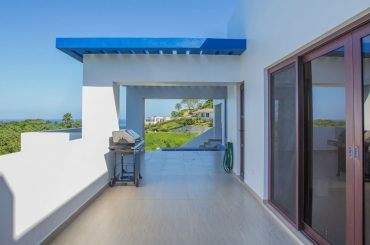 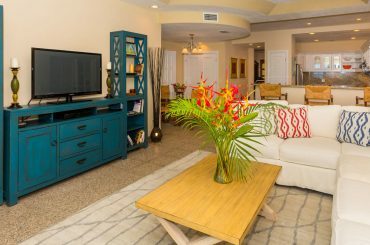 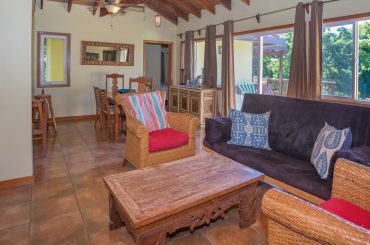 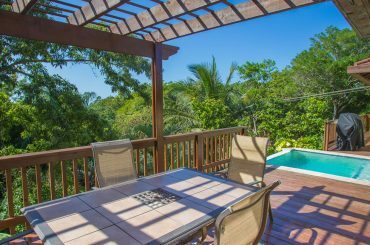 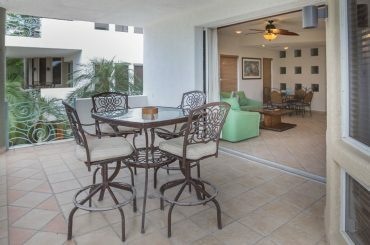 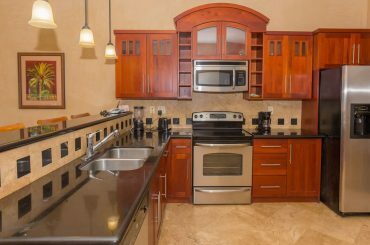 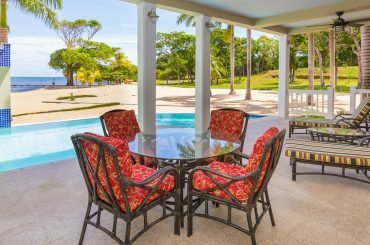 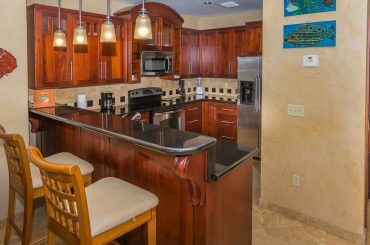 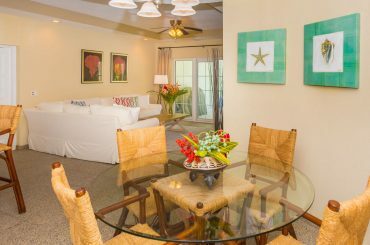 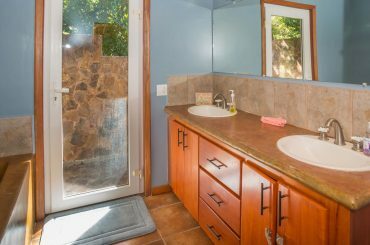 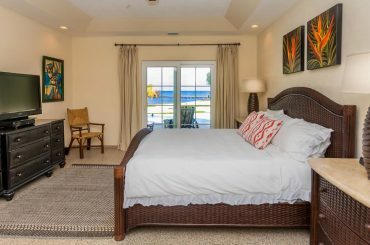 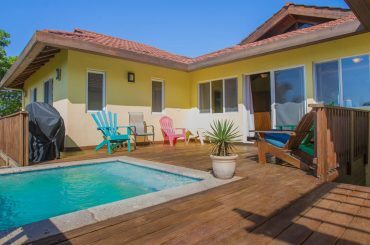 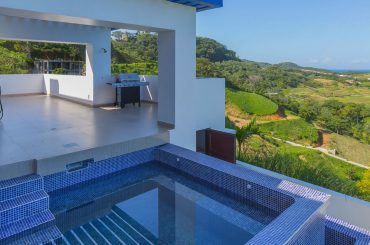 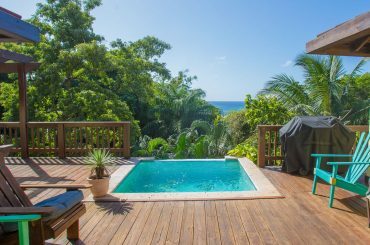 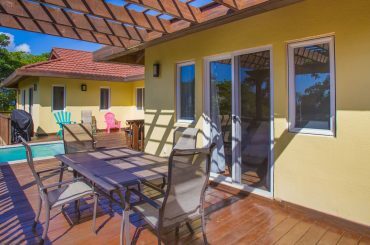 2 bedroom home for sale in Roatan located within the gated community of Coral Views directly adjacent to the Pristine Bay Golf Course. 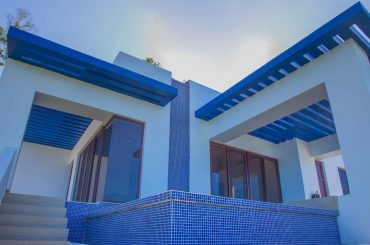 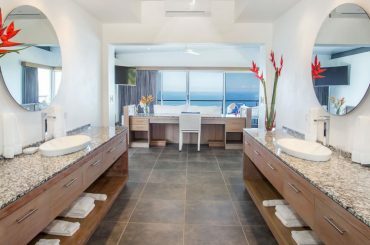 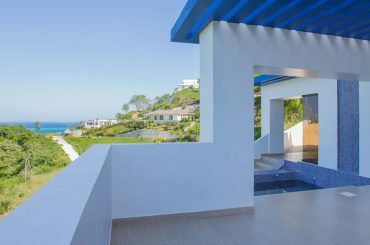 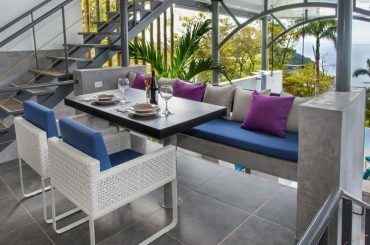 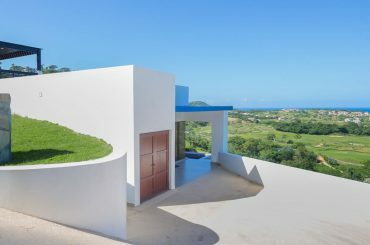 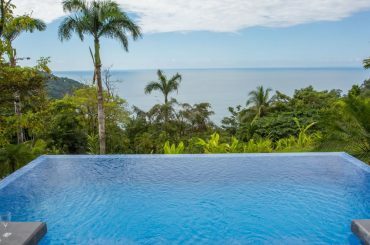 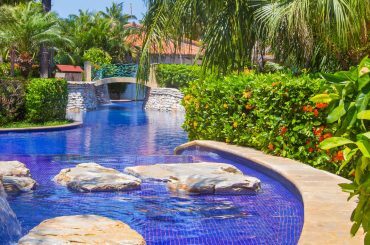 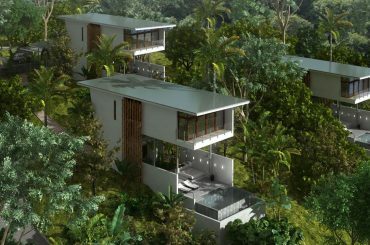 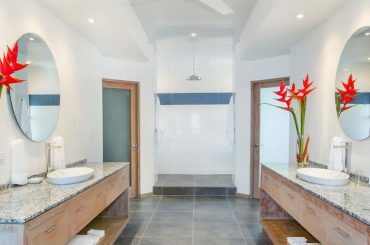 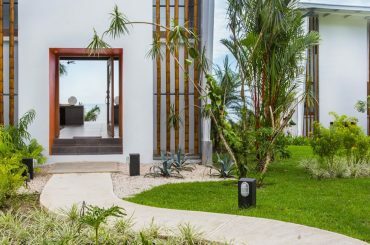 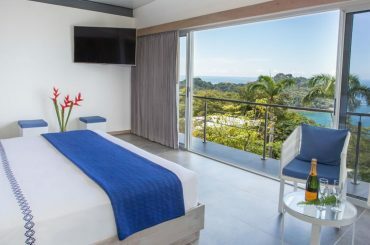 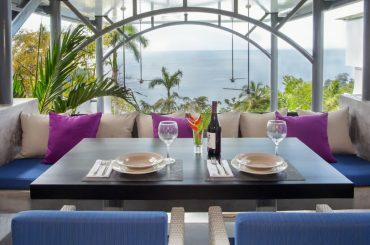 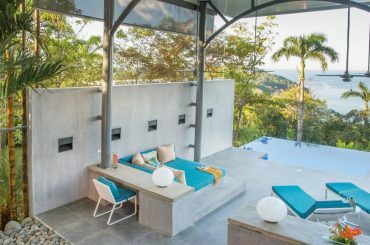 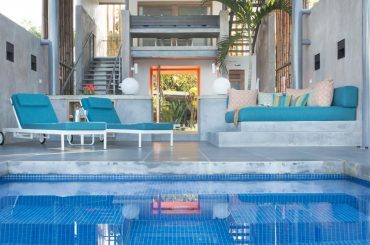 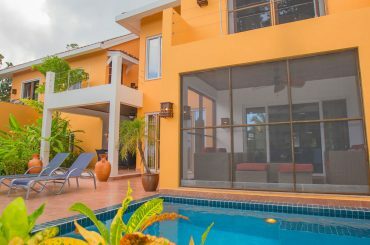 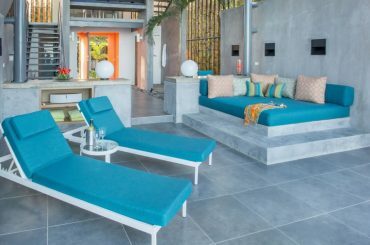 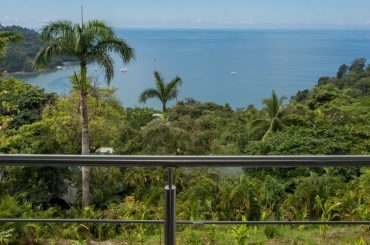 Collection of 3 luxury villas for sale in Costa Rica within an exclusive beachfront development in Tulemar in Manuel Antonio. 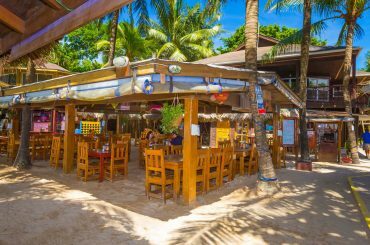 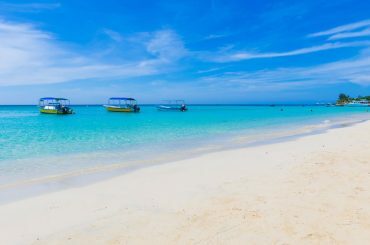 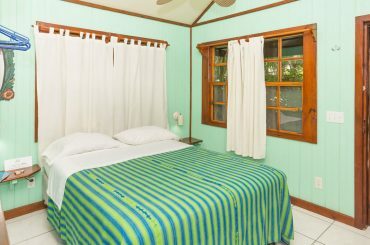 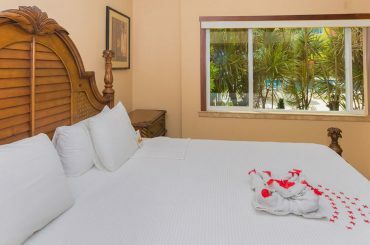 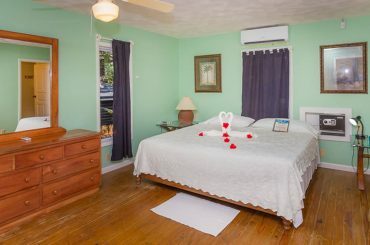 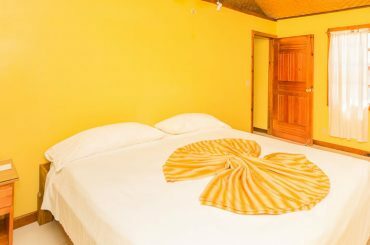 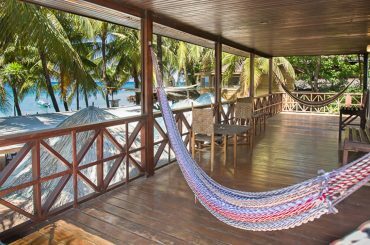 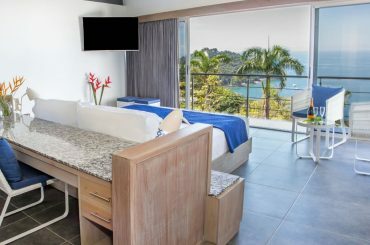 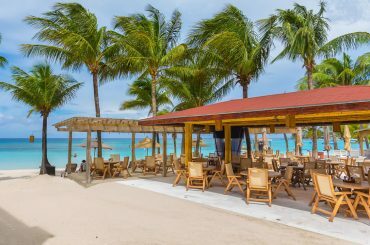 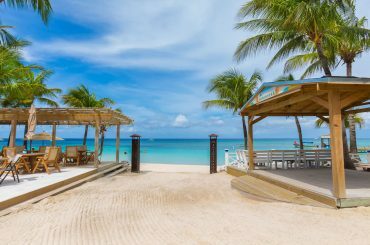 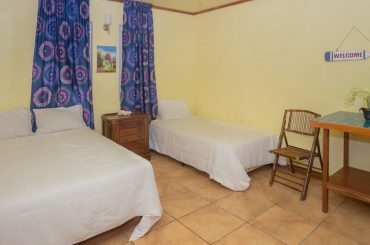 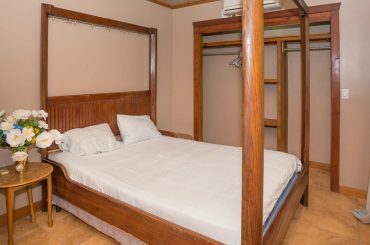 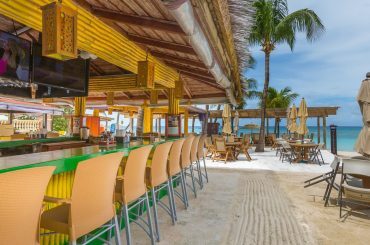 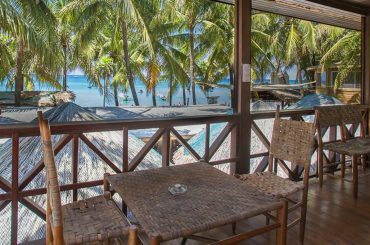 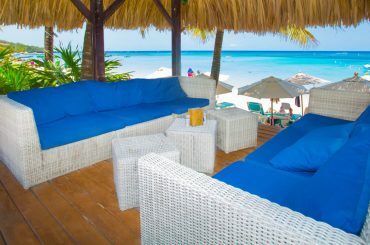 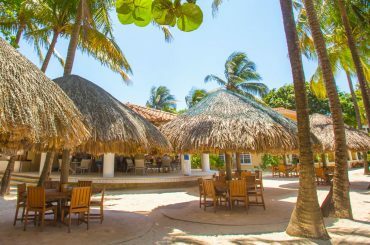 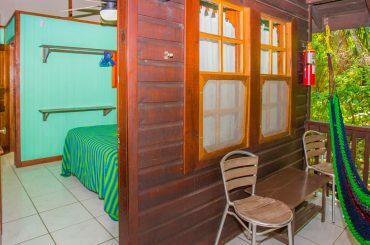 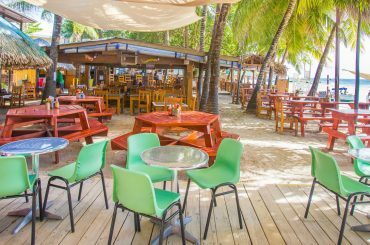 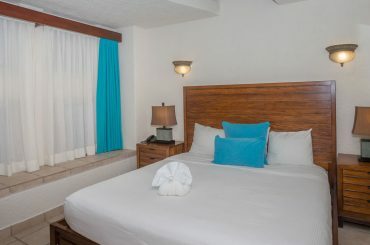 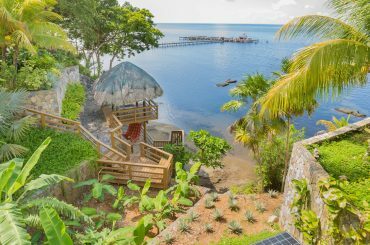 Beachfront dive hotel for sale in Roatan with 23 guest rooms set along 130 feet of the white sands of West Bay Beach. 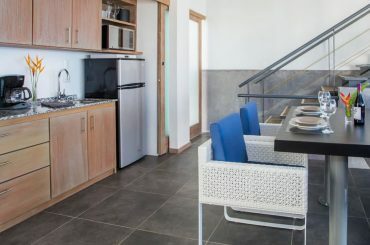 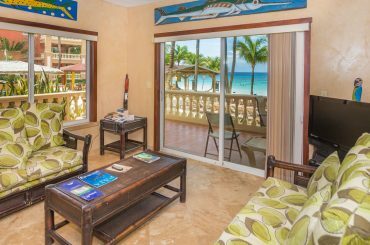 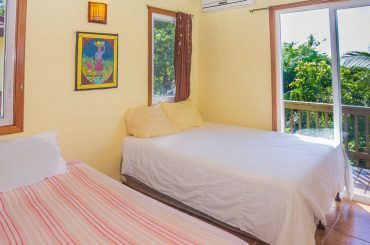 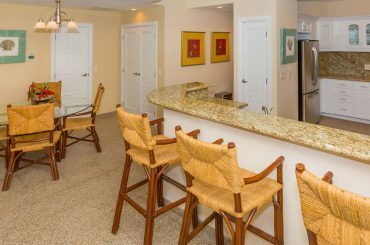 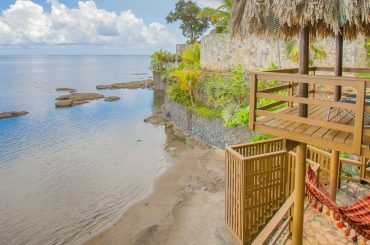 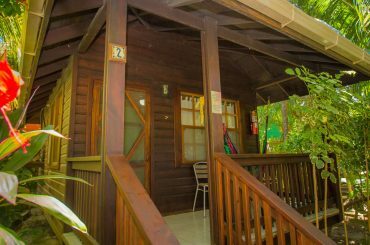 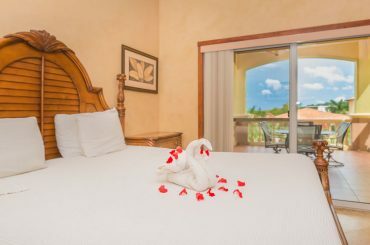 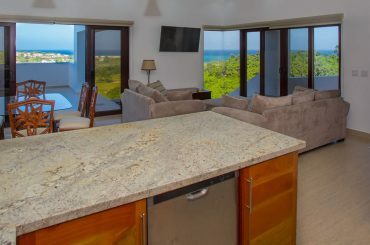 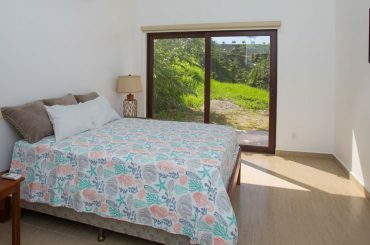 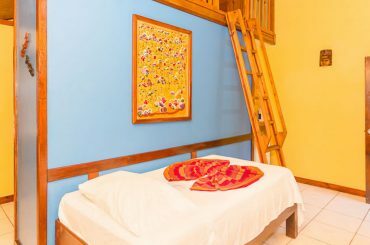 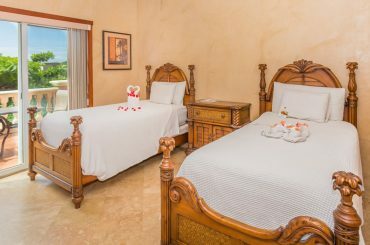 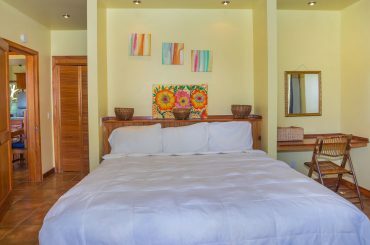 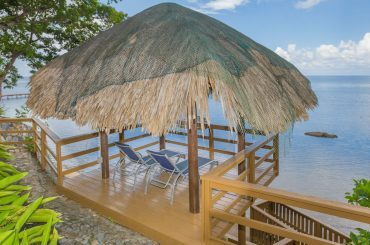 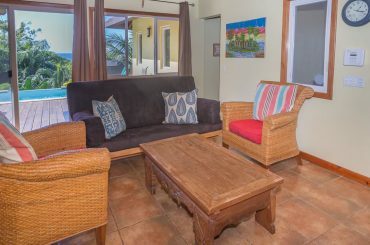 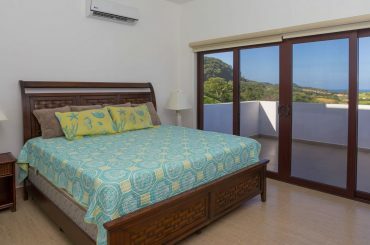 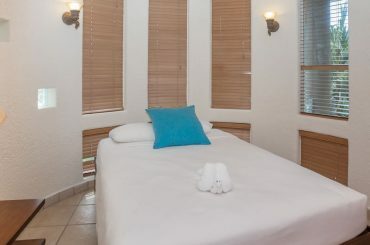 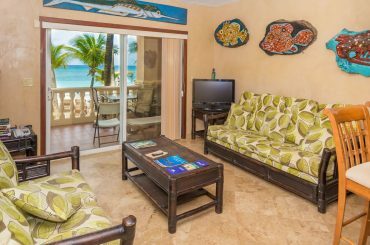 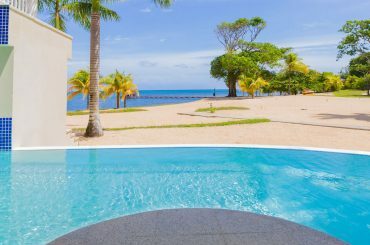 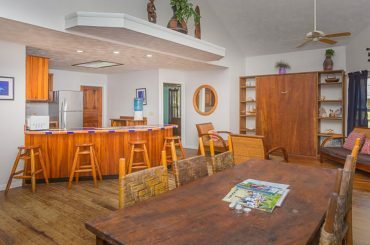 1 bedroom beachfront condo for sale in Lawson Rock, Roatan with its pool nestled into the soft white sand of the beach. 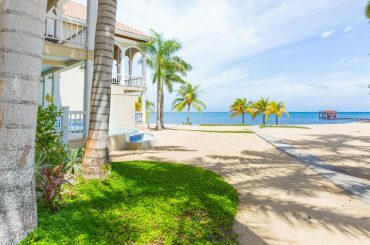 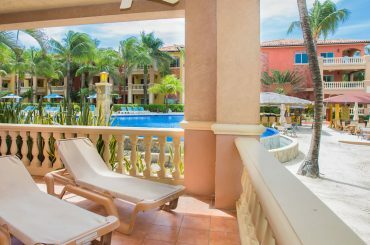 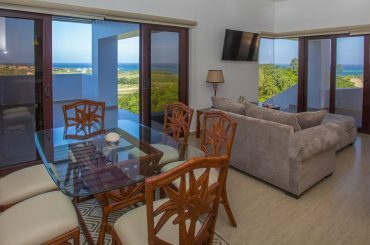 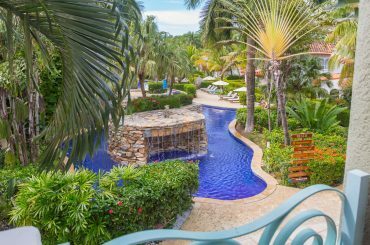 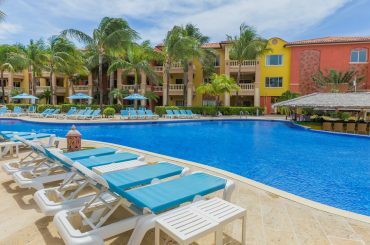 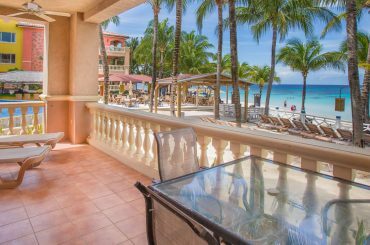 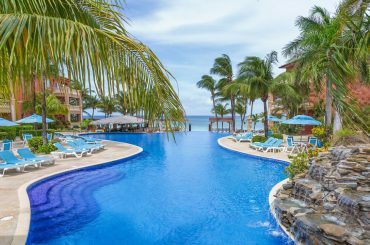 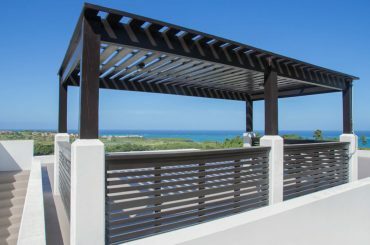 1 bedroom beachfront condo for sale in Infinity Bay, Roatan set right on the beach and steps from the pool with stunning sea views. 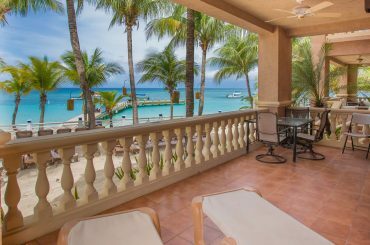 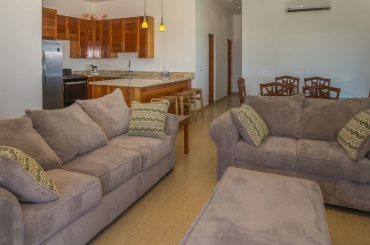 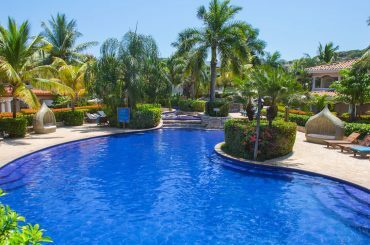 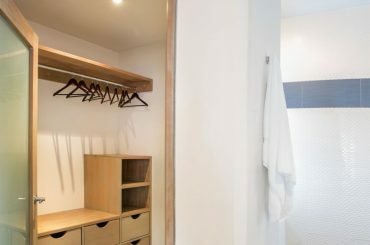 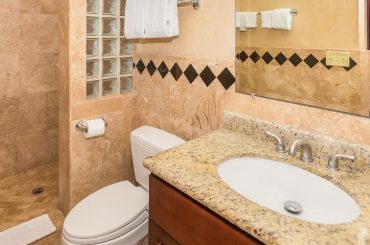 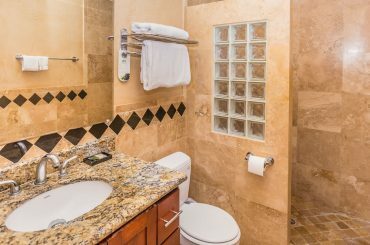 2 bedroom apartment for sale in Infinity Bay, Roatan just two minutes walk from a wide selection of amenities and stunning West Bay Beach.